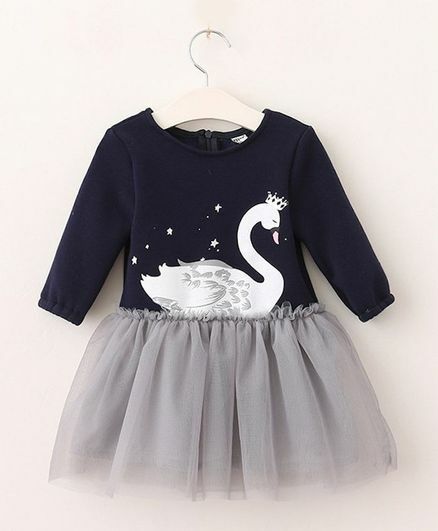 A wonderful new collection of dresses for your angel. Dresses made with the most comfortable fabrics & with the latest trending styles. Outfits that your girl will absolutely love.